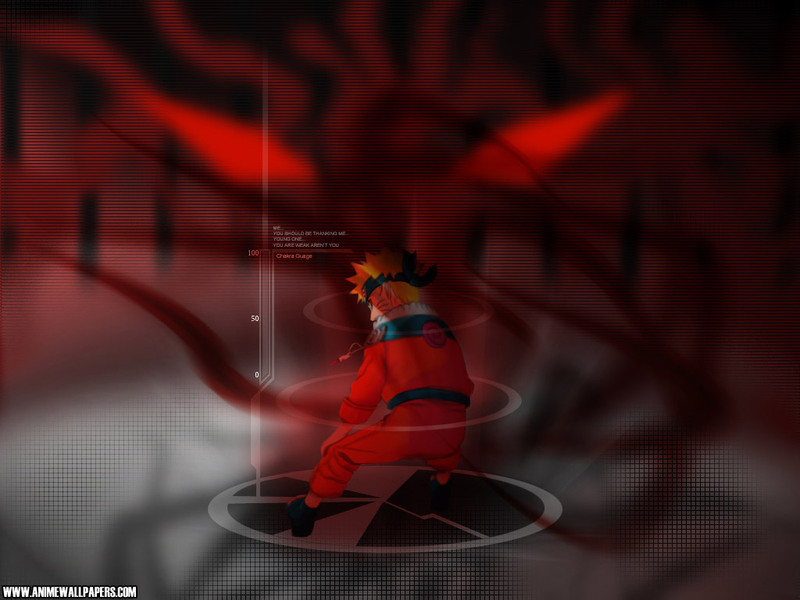 rank, and the amount of chakra needed for specific jutsu, they're are special abilities that apply for Jinchuriki as well. The amount needed for Kekkei Genkai techniques are halved. and battles with other Shinobi.